We hear a lot about so-called representation on screen and how it’s important or conversely, NOT important. Boiling down both arguments to their base ingredients, one side says that NOT seeing one’s own reality reflected back in fiction is a problem, because such exclusion tells marginalised voices (such as, but not limited to women, BAME, LGBT and disabled people) their worldviews are not part of the “norm”. It’s said this can demotivate people, isolate them and even stop them from believing in themselves or their communities. In contrast, the other side points out that people have their own agency, so will seek out their worldviews in “other” ways, perhaps through niche audience stories and/or characters; or even within the context of the mainstream, only thematically instead. It’s argued that some may even see it as a call to arms to take ownership of their own stories, plus it may motivate them to tell them and challenge the current status quo actively because of previously being excluded. Myself, I’m somewhere between both camps. On the one hand, I feel diversity is important and necessary because it IS incredibly inspiring to find yourself in the context of a story. When I was growing up as a member of a large, poor family I was hyper-aware this was not usual in a society in which 2.4 children (back then – even less now!) was the “norm”, due to the complete lack of large families in fiction. I did indeed find it lonely and isolating. I wondered where my family (and thus my place in the world) fit in the wider picture. What’s more, being part of a large family was something actively used against me: it was thought by many people my family must be ill-educated chavs paid for by taxpayers’ money*, with none of us ever possibly amounting to much**. And why wouldn’t people think this? My family was synonymous automatically with the phrase “problem family” used by the newspapers and media. (*We did receive benefits. And? **All of us became professionals and taxpayers. Thanks, British Welfare State – sincerely). The very occasional portrayals of large families I saw in fiction when I was growing up more often than not had absolutely nothing to do with the reality of my family, too. Depictions of large families might be seen in period dramas, but children were usually silent, decoration and/or plot device more than characters in their own right. In modern depictions, large families might be Catholic, American and/or Hispanic. That said, there was ONE family that I felt I could relate to whilst I was growing up and that’s the Dingles in EMMERDALE. They’re a “colourful” bunch shall we say – drama IS conflict, after all – but the hardworking matriarch versus the scally father, versus the kids (who are a mixture of thugs, streetwise playboys and playgirls AND those trying hard to educate and develop themselves and get out of the cycle) was inspiring to me, no question. The fact they lived in a rural area, just like I did, was the icing on the cake. 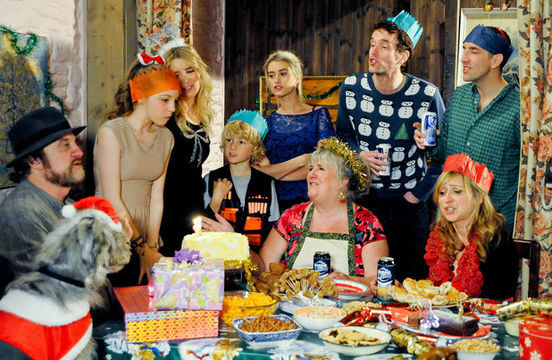 The Dingles felt authentic and relevant to me and of course I liked that. However, I’m also aware the EFFECTS of representation on screen are often over-stated, especially on social media where space is at a premium. Breaking down barriers between everyone’s (sadly inevitable) personal prejudices is difficult, especially we’re not even aware of them and/or how ridiculous our own assumptions can be. For instance, though I personally knew the pain of the supposition my family were effectively ill-bred hillbillies and/or criminals, this didn’t stop me as a kid believing the same of other large families in the area, exceptionalising ours as being different “just because” (I know, right). So in short, human beings can be complete divs and something being represented on telly or movies – for good OR ill – doesn’t always make the difference novelists, writers, filmmakers or even audience members *think* it will … Or if it does, it may not be for the reasons we assume, because interpretation can vary SO wildly, individual to individual in an audience. Which is why of course all this representation lark is SO hard! But what if I told you that you don’t have to think about representation, or feminism, or politics or WHATEVER, yet you still can include diversity in your writing? Think – The “norm” = BORING! In other words: KNOW what’s gone before and HOW your character can be different to that “norm”. 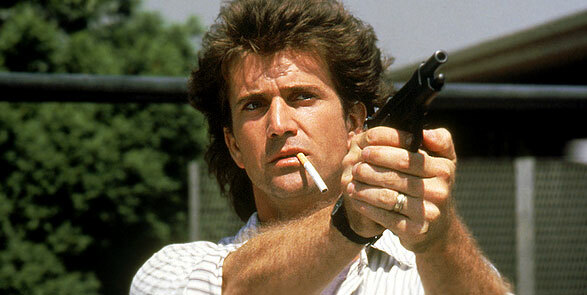 “Maverick Cop” might be a stereotype NOW, but he wasn’t always. 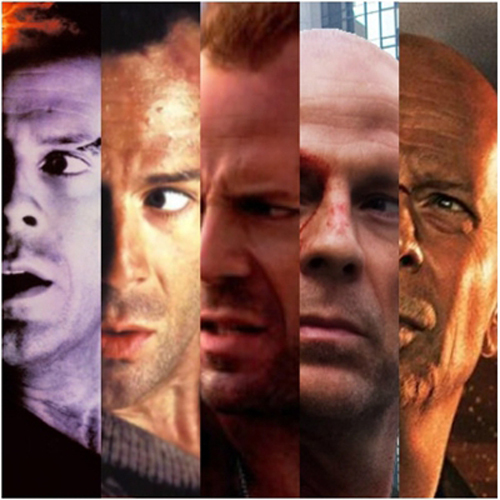 Back in the 80s, when McClane (DIE HARD) and Riggs (LETHAL WEAPON) turned up, people were excited by these new representations amidst a selection of muscle-bound heroic types like Arnie’s – here, McClane and Riggs seemed more like “real” men, real heroes. There’s an element to this character that relates to me personally and/or to people I know/have met or seen in real life AND we don’t usually see this in books, on TV or in movies. Yay! 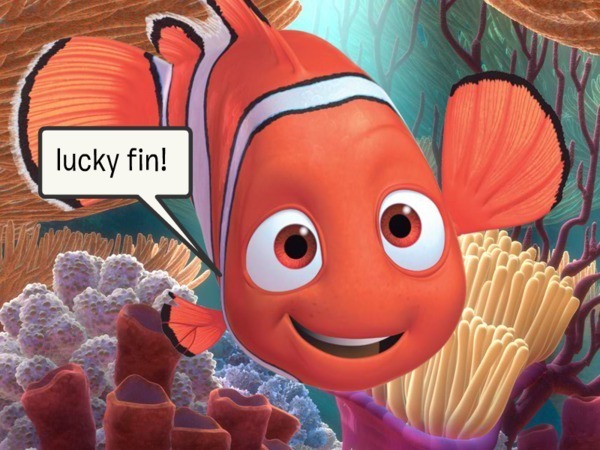 Want to know more about diverse characters? 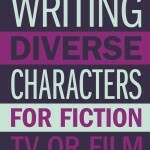 Then check out my book, Writing Diverse Characters For Fiction, TV & Film, out now from Creative Essentials. Available in paperback and ebook, from Amazon and all good book stores. Click on the link or the pic for more details.